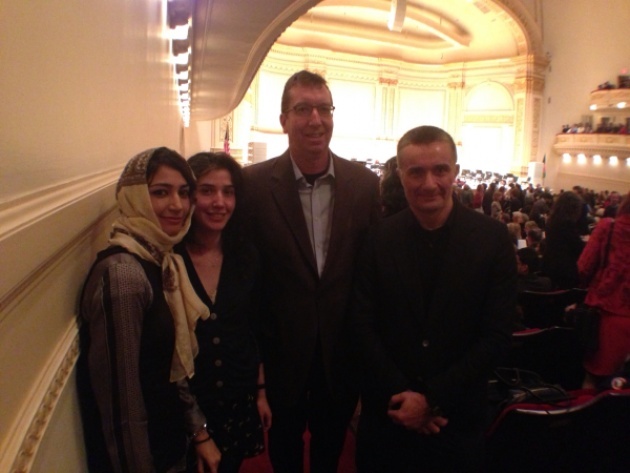 Building Schools in Afghanistan Can Take You To Carnegie Hall Too! 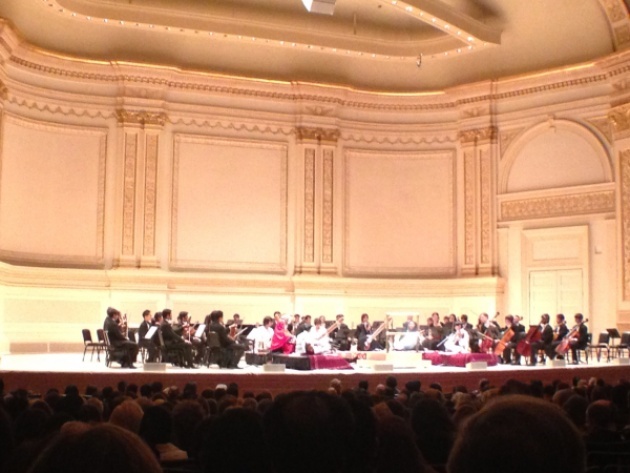 On Tuesday night, we challenged the old cliche of "How do you get to Carnegie Hall? Answer: practice, practice, practice." Tuesday night was a culmination of sorts for us as we were able to celebrate our new love for the culture and music of Afghanistan with our new friend Fereshteh Fourogh who moved to New York City in November 2012. 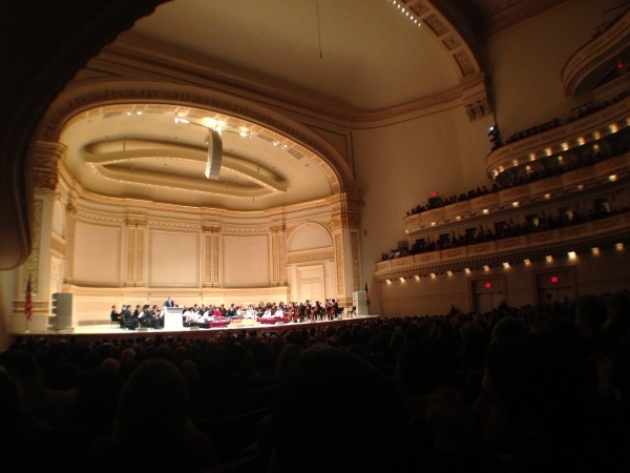 Students from the Afghan National Institute of Music performed at Carnegie Hall on Tuesday, February 12th. 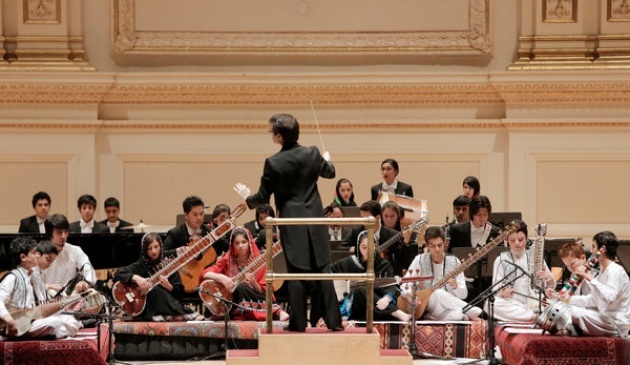 Although many of the songs performed were classic Western pieces like Vivaldi’s Four Seasons, the students used traditional Afghan instruments like the rubab, sitar and sarod and included rhythmic revisions to produce a more traditional Afghan sound. This performance was one of many as the students tour the US, bringing their unique sound to venues like the State Department and the World Bank. The school was founded by Ahmad Sarmast, who directs the Institute today. It’s a tuition-free place where students from a wide variety of backgrounds, including orphans and street children, come to learn music together. One-third of the students at the Institute are female and many are young. The orchestra encompasses students from ages 10 to 21. The tour also includes students from the Maryland Classic Youth Orchestra and the Scarsdale High School Orchestra, who helped fundraise for the tour. Under Taliban rule, Afghan musicians were beaten and musical education was all but forgotten. The Afghan National Institute of Music was founded in 2010 to bring this education to all students, both boys and long-overlooked girls. This isn’t the first program to bring a non-traditional educational facility to Afghanistan. The Afghan Development Project, an initiative of Film Annex, helps connect students in Afghan schools to the Internet and social media. These connected classrooms give students, particularly female students, the chance to gain a technical education. Women in Afghanistan have long been denied educational opportunities, a fact that the Afghan Development Project and the Afghan National Institute of Music hope to change. The Afghan Development Project is closely related to Women’s Annex, a new website developed by the team at Film Annex. Women’s Annex is a website dedicated to female empowerment in Afghanistan and other Central Asia countries. 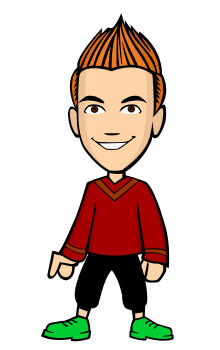 The platform encourages women in developing countries to create their own content, including films and blogs, and to manage content online to gain advertising revenues. This self-sustaining model is a logical next step for graduates from a school that partners with the Afghan Development Project. The platform has even spread beyond the website itself to include a LinkedIn Group where those interested in female empowerment can congregate.